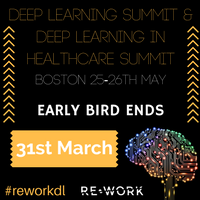 Interact with experts in AI, deep learning, healthcare and machine learning at the annual Deep Learning Summit and Deep Learning in Healthcare Summit in Boston, 25-26 May. Companies showcasing the opportunities of advancing trends in deep learning and the impact on business and society include: Amazon, Apple, Facebook, Google, Philips Research and Harvard Medical School. Early Bird Passes end 31 March so don’t miss out on this big saving! Register here. 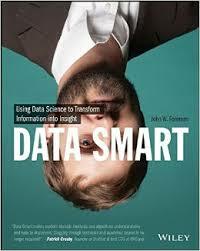 Who is that Neural Network?